Free Shipping Included! 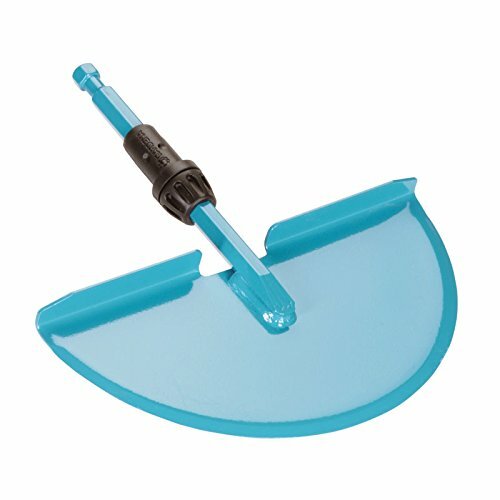 Gardena 3149 Combisystem Lawn Edger Head by Gardena at Grow Website. MPN: 03149-20. Hurry! Limited time offer. Offer valid only while supplies last. View More In Hand Edgers. Can be used like a spade or pushed along the edge. With hardened, sharpened steel edges.